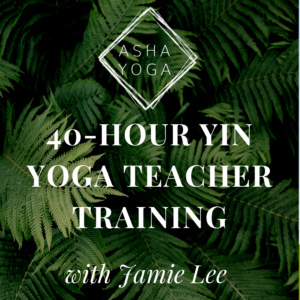 Our 40hour Yin Yoga Nidra Teacher Training is for anyone who wishes to deepen their asana and meditation practice, those wanting to learn some new skills and even those who wish to share Yin Yoga Nidra professionally. 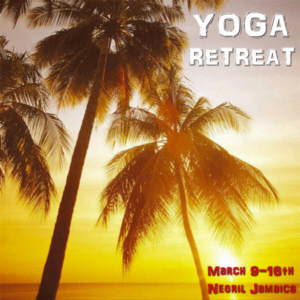 It is suitable for yoga teachers and practitioners at all levels of yogic experience. Yoga Teacher training programs are not just about learning how to teach yoga, they are personal development programs designed to help you learn about yourself, your life, your struggles, your goals and direction on life. This Canadian Yoga Alliance accredited course in Montreal is designed for all passionate students wanting to explore and expand a personal yoga practice, learn about the healing power of the science itself and establish practical tools for sharing and teaching yoga professionally.